that lasts all day. It comes in a sleek black bottle. 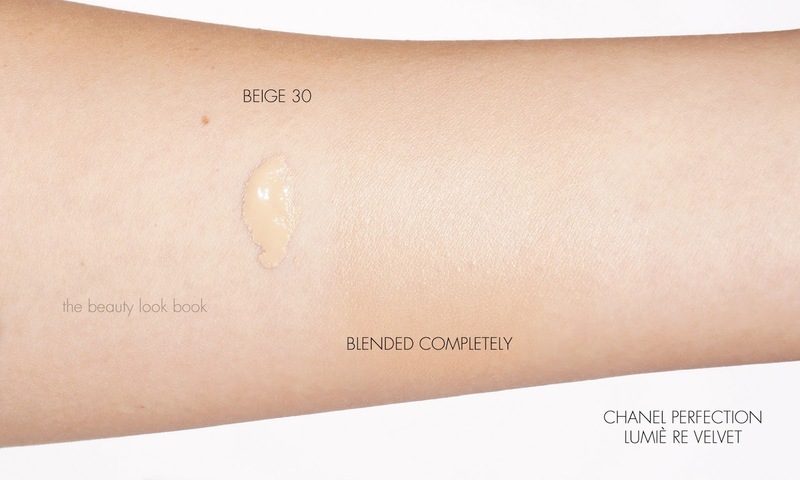 I was matched to 30 Beige (I’m usually either a 20 Beige or 30 Beige for Chanel). According to the Chanel rep I spoke with at Nordstrom the new Perfection Lumière Velvet is going to replace the Mat Lumière. The Perfection Lumière Velvet is indeed a lightweight foundation with medium coverage. 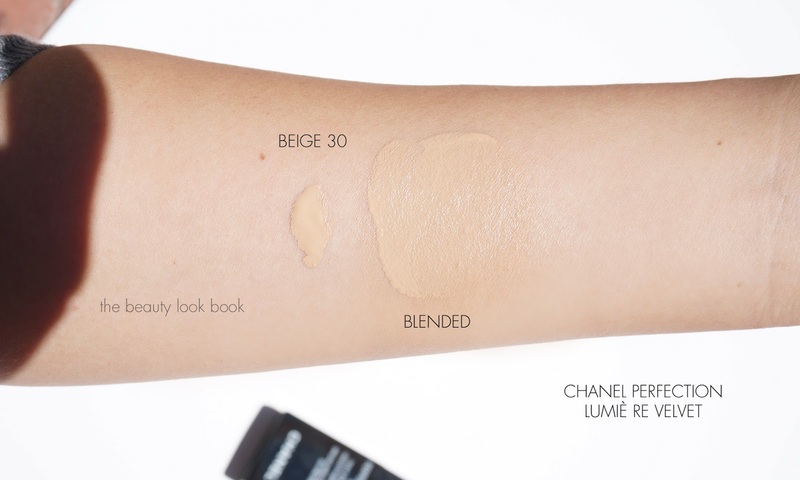 It has enough pigment to even out the skin but not quite as full coverage as the regular Perfection Lumière. This new velvet formula is designed for those normal to oily skin. At the counter the Chanel artist prepped my skin by cleaning first with the Creamy Cleansing Milk and then followed with the Hydra Beauty Creme. She tested 20 and 30 on my skin. We decided to go with 30 which was a perfect match. She applied the Perfection Lumière Velvet with the foundation brush and then finished with a light dusting of Les Beiges in No. 20 to set. I loved how the foundation blended on the skin with a smooth no-makeup feel. The Perfection Lumière Velvet adheres well to the skin but still lets it breathe. On my normal/combination this lasted all day long and the smooth velvety finish remained the same from the time it was applied well into the late evening. I like that it’s not a full-matte finish which prevents it from looking too flat. I’ve been using this over a number of moisturizers, I like it right now over Le Jour de Chanel and set with the Les Beiges powder. 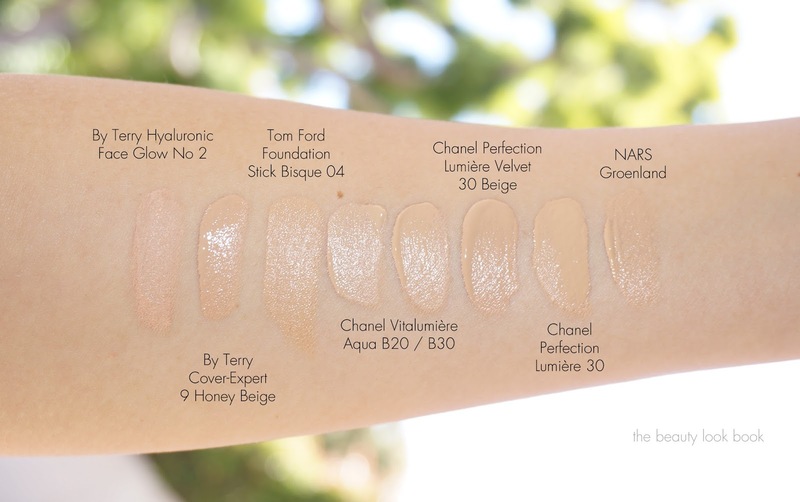 Here are some swatches for comparisons: By Terry Hyaluronic Face Glow No 2, By Terry Cover-Expert in 9 Honey Beige, Tom Ford Foundation Stick Bisque 04 (review here), Chanel Vitalumière Aqua in B20 and B30, Chanel Perfection Lumière Velvet 30 Beige, Chanel Perfection Lumière 30 Beige, NARS Tinted Moisturizer in Groenland. 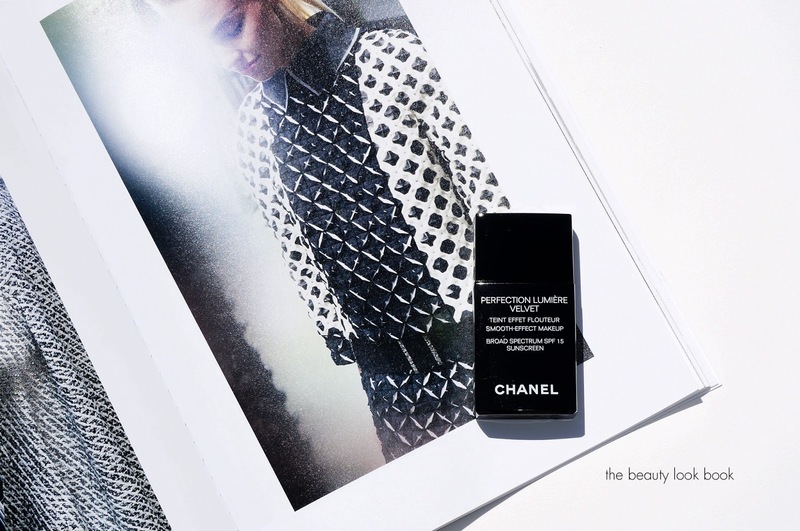 Chanel Vitalumière Aqua is sheerer and more lightweight in color. The new Perfection Lumière Velvet goes on smoother onto the skin and also is more fluid in texture. I found it much easier to squeeze out of the tube. 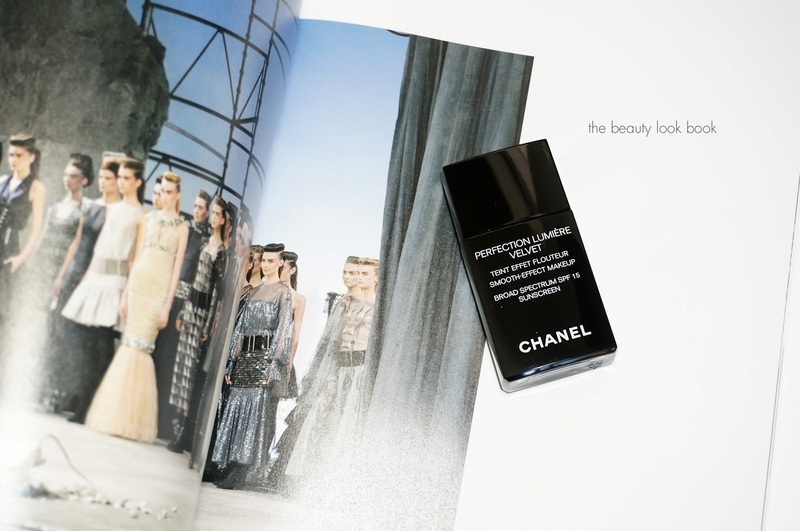 Chanel Perfection Lumière is heavier in texture and has more full coverage, I find the Velvet version to work better with my skin, the Regular version was a bit too heavy for me. I’ve been testing this for a week and I’ve been really pleased with the results. I’ve always been a huge fan of Chanel foundations (except for a couple formulas) and I highly recommend you check out the Perfection Lumière Velvet foundation. I’ve had no issues with breakouts or clogged pores with this formula. It blends well, lasts all day and doesn’t change color. The velvety finish is natural but still matte-looking. The new Perfection Lumière Velvet foundations should be at all counters now. 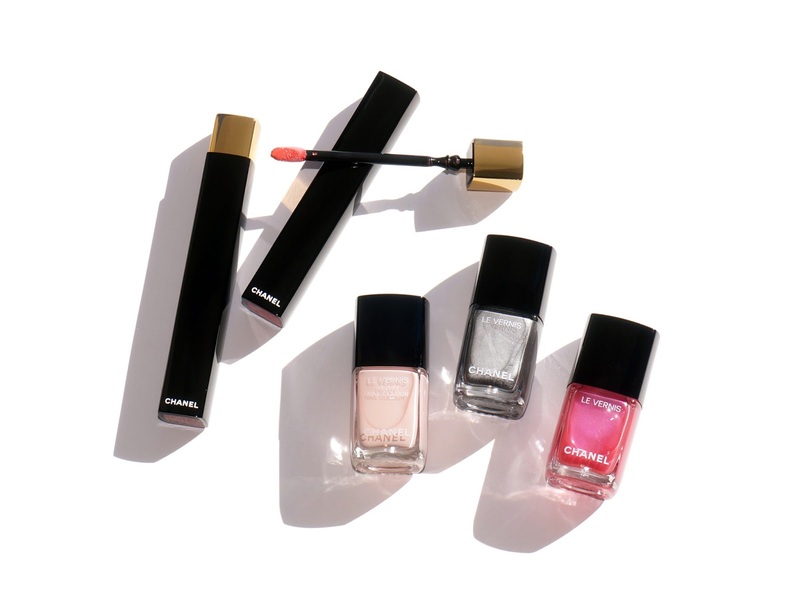 Check out Natural N Chic Makeup for swatches of all shades. I purchased mine at Nordstrom. It’s also available at Bloomingdales, Saks and Chanel.com.